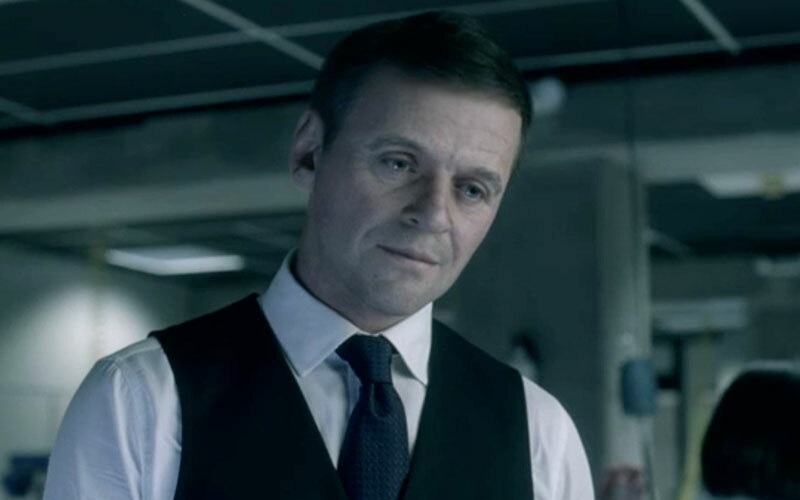 If there was one thing that really jarred you about Westworld’s third epsisode, “The Stray,” last night (and let’s be real, just about everything on the show is OMG-worthy), it was probably the appearence of a ~young~ Anthony Hopkins. Really, it was the appearance of a young Dr. Robert Ford in a flashback to the “early years” when he was still a budding robotics creator. Ford relayed an important backstory to Bernard about his then partner Arnold no-last-name-given (yet) and his struggles with the “bicameral mind” – which involves a lot very real and somewhat complicated theoretical brain stuff we won’t be going into here. And here’s what young Dr. Ford looked like back then. We literally screamed, “whoaaaaaaa” when we saw this. It’s some pretty impressive CGI, to the point where we were creeped out in the best of ways possible. 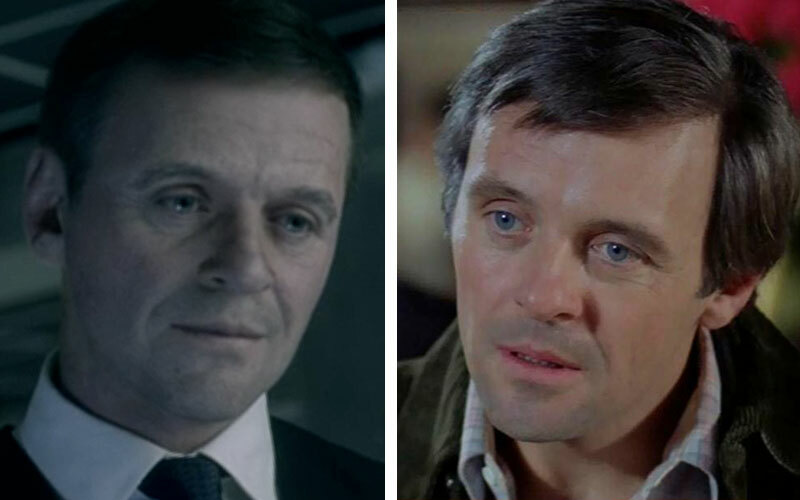 Of course, this made us super curious to know what young CGI Anthony Hopkins looks like compared to a real life young Anthony Hopkins, so here we go. Here’s Dr. Ford as a young man compared to what Anthony Hopkins looked like as a young man. We’re hoping we get the answer soon, but either way, we’re loving the depths that Westworld keeps diving into, and if eerie-awesome CGI Anthony Hopkins is just the tip of the iceberg, we can’t wait to see what else lies in store for HBO’s latest hit show.